Frustrated with the Healthcare.gov website? Don't give up and walk away from potential earnings! 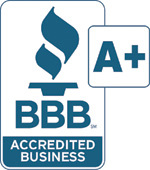 Preferred Health Insurance Solutions (PHISOnline.com) stands ready to help you with getting your clients enrolled for their 2014 health coverage. Millions of potential individuals and families will be eligible for government subsidies that will help them afford major medical insurance and pay as little as $15 per month for health insurance plans with major carriers. The call center’s number is (800) 342-0631 . Assistance is available in English, Spanish, Polish, Arabic and more. PHISOnline.com also offers a viable solution to the thousands of insurance agents and agencies in the U.S., giving them much needed access to the infrastructure necessary to handle a large scale enrollment. 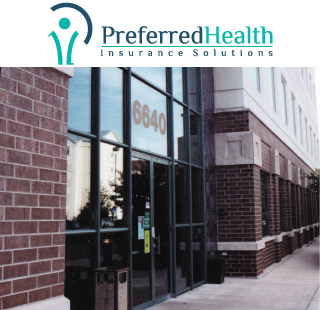 Preferred Health Insurance Solutions system may be the plug and play solution you need. Open enrollment on the Marketplace (also known as the Exchange) began October 1, 2013. Since the Affordable Care Act was signed into law, we have been working on a solution to help you and your clients navigate this uncharted insurance landscape. The ACA’s impact on health insurance is unprecedented and surrounded with misinformation, so we are here to provide you with the answers you need. Preferred Health Insurance Solutions offers all producers a safe harbor where your customers can turn for guidance and enrollment assistance for the new marketplace programs. Providing PHISOnline.com as a resource fosters good will with your clients and will eliminate the need for the client calling a competing agency. To learn more about how Preferred Health Insurance Solutions will generate income for you, please contact licensing at licensing@PHISOnline.com and get the ball rolling. You certainly do not want to miss out on this opportunity!